Categories: 0-10 V, 4-20 mA, Digital, Output, Type Of Transmitter, Transmitters, Input, RTD, Thermocouples, Universal, Isolation, Isolated, Measuring Channels, 1 Measuring channel, Design, Rail Mounted. 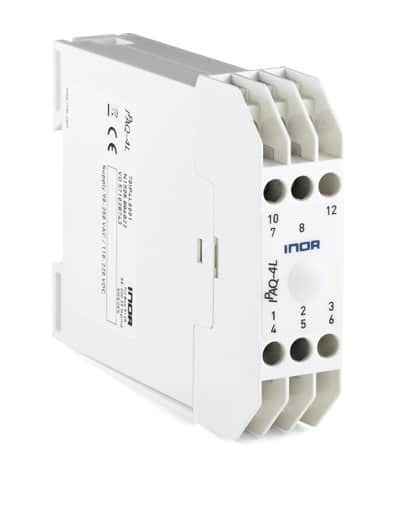 IPAQ-4L is a fully universal and programmable 4-wire (separately powered) transmitter. The high isolation provides safe and problem free measurements. Offering both current and voltage output, IPAQ-4L meets any process requirements. Designed for wall and DIN-rail mounting.